Blue - £1.99. 53 in stock.Purple - £2.99. 12 in stock.Red - £2.99. 12 in stock. No bride to be should leave on her hen night without taking part in at least a few cheeky drinking games. what better way to contend than using these hilarious willy shaped shot glasses which are sure to get everyone in the mood and ready to party! Available in 3 fabulous colours, red, blue and purple, these shot glasses will definitely get you noticed at the bar. Ideal for re-filling throughout the night but just be careful of the cheeky double shot measure. 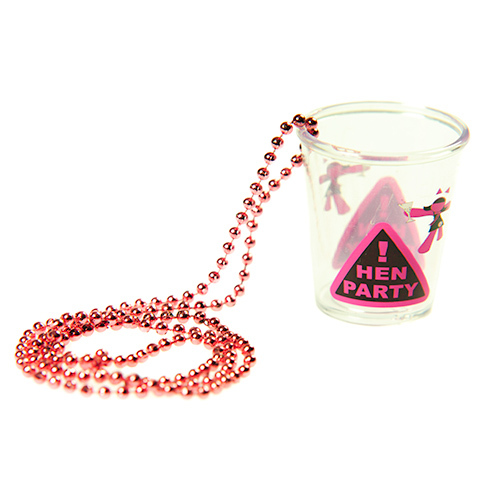 A fantastic hen night gift for those whole like to swallow it straight down, perfect for teasing all the guys! "Slightly larger than a shot, but great for a hen party." "This will complete the look and raise a laugh when used, Im sure"
"These shot glasses were utterly hilarious to bring out! Brought a lot of laughter to the table and allowed us to have as little or as full as we could take! A very good product! " "Good value for money, looks like a good quality shot glass. Delivery was quick." "Little hard to pour into and carry round with you but original." "Very Good rather big for a shot though! " "The willy shot glasses were a great hen night novelty and went down a treat. They can easily hold two shots and were made life like and strong in a variety of colours. 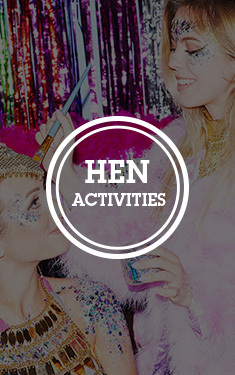 I strongly recommend that other people planning a hen should buy these as the price is very reasonable and great to get all the girls laughing." "The willy shor glass is a great item!! although we thought we would get 3 not just 1"
"Every bride needs a willy shot glass! Made for some great photos!" "Lid kept falling off one of them"
"This was a great novelty piece." "Love this product - guaranteed to bring lots of giggles and fun!!" "No picture has come up here and i can't remember what the product should be!!!" "Bit of a strange product but very funny to use." "The product was as described, good and quick delivery." "I bought three of these but one cracked after one use."